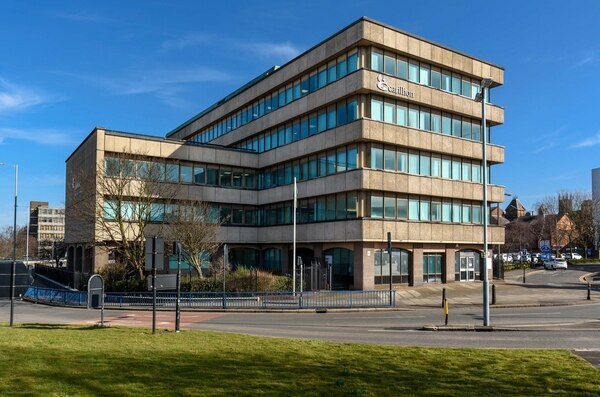 A pair of property investor brothers have sealed a multi-million pound deal to buy Wolverhampton's landmark Carillion House. The building has been up for sale since April, as a result of Carillion's collapse into liquidation in January this year. It had been on the market for around £3 million but the final purchase price is not being disclosed. 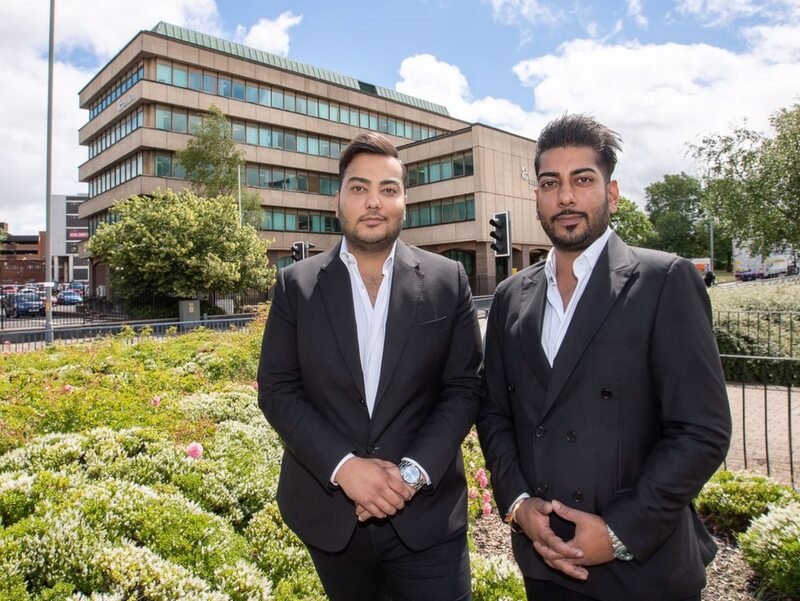 The building, overlooking the city centre ring road at Chapel Ash, has been bought by private real estate fund Gupta Group, run by brothers Ankush and Arjun Gupta. The brothers have driven the purchase with a plan to refurbish the existing 38,000 sq ft space to provide top quality office accommodation for national and regional occupiers. Gupta Group is a London-based private family investment business, originally founded over 30 years ago with a growing portfolio it says focuses on prime assets across the UK, spanning residential, commercial, and industrial sites. Current developments include a £20m Chelsea development, a £10m development at Stanstead and a £17.5m regeneration project in London NW10. Ankush Gupta said: "Our investment approach enables us to move quickly and we are delighted therefore to have been able to respond to the opportunity and secure this key asset. "The acquisition of Carillion House is in line with our strategic investment initiatives." Arjun Gupta added: "We are very pleased to be able to a maintain jobs and opportunities in the area, whilst adding a further key commercial investment to our growing property portfolio. "This is a high yielding asset and at an attractive capital value, which is fundamental to our investment objectives." Gupta Group is now seeking to work with local contractors and regional agents to market the refurbished office space. Located on Salop Street, the site and its separate car park are located near the area to be redeveloped in the £55m Westside regeneration scheme. 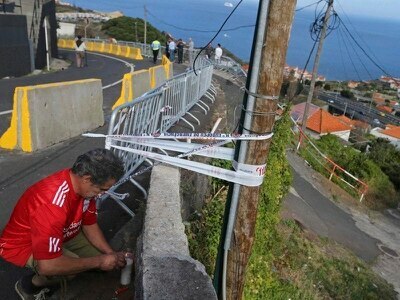 The building was not owned by Carillion. The construction and support services company had leased it for around £440,000 a year since it was bought by an unnamed private investor for £6.165m in January 2016. It is that investor who has now sold to the Guptas. Around 140 Carillion admin staff still work at the offices, handling human resources and contract paperwork for accounts PwC, who are the special managers of the Carillion liquidation for the Official Receiver. More than 320 staff have either left or been made redundant from the offices since the company's collapse. The building dates back to 1977, when it was built by Wolverhampton firm AM Griffiths & Sons as the new “Staffordshire House” headquarters for the Stafforshire Building Society. The Staffs was later taken over by the Portman, which then became part of the Nationwide Building Society, which finally moved out and left the building empty. Carillion moved in a year later, in 2008 and the building became its official headquarters in seven years later after the lease expired on its former Peal Stret home. At one stage around 600 people were based there. It borders the site of the leisure-led Westside scheme, which encompasses land between Penn Road Island and Salop Street, including the current School Street and Peel Street car parks and the area around Market Square. Phase one of the development which will deliver a multiplex cinema, 50,000 square feet of additional leisure space, new restaurants covering 40,000 square feet, a 100-plus bed hotel and a multi-storey car park. Construction phase one is expected to be complete by early 2020, and then phase two will deliver more than 300 new city centre homes and 50,000 square feet of retail and leisure space by 2022.